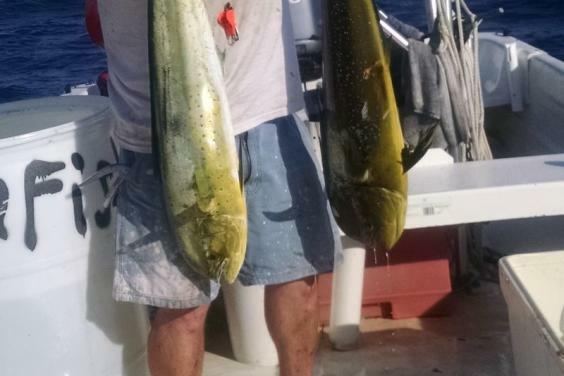 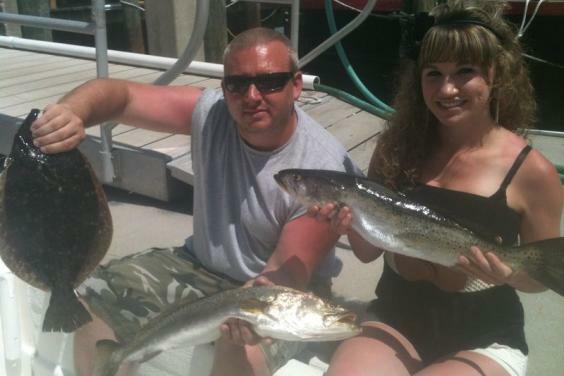 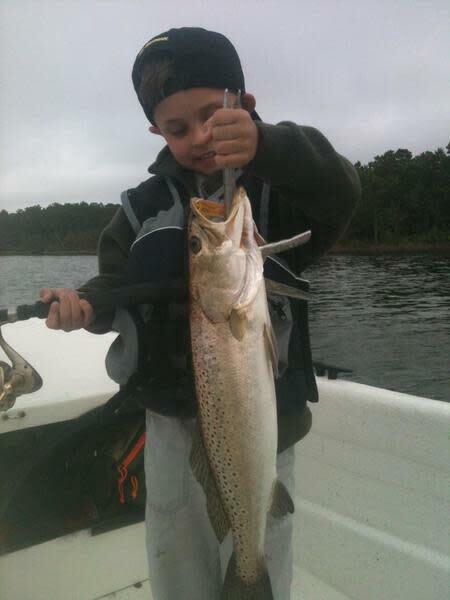 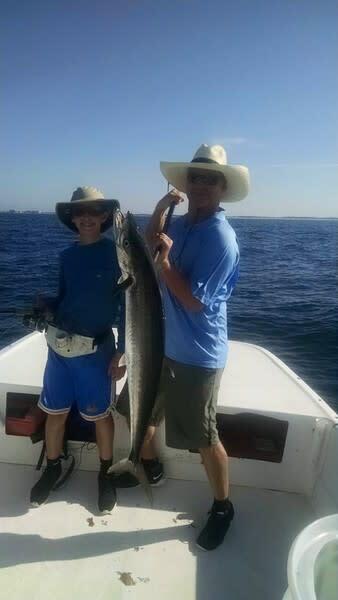 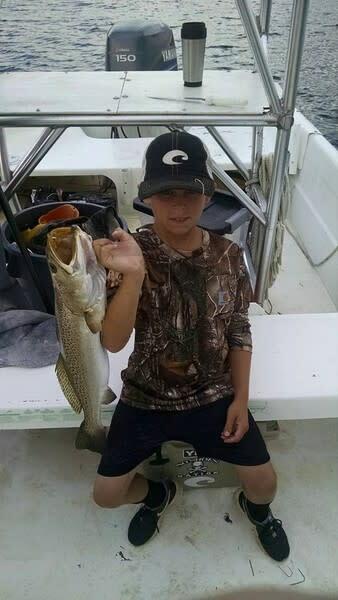 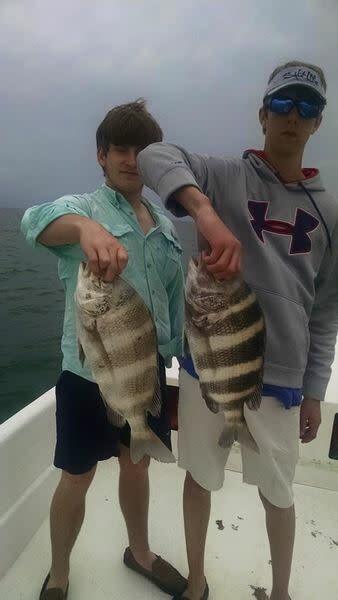 Captain James Pic, Panama City, Florida fishing guide - Catch bonito, king mackerel, cobia, redfish or speckled trout. 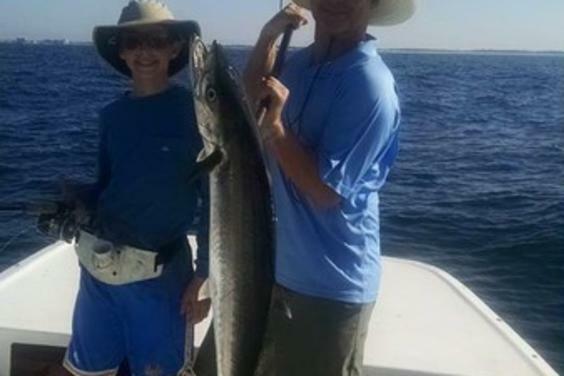 Fishing in the Panhandle of Florida in the crystal clear waters surrounding Panama City will be an experience you will not soon forget. 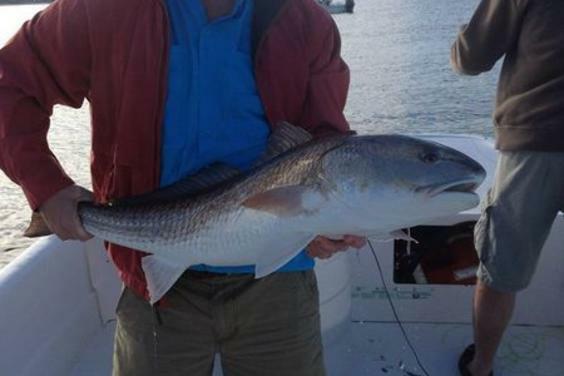 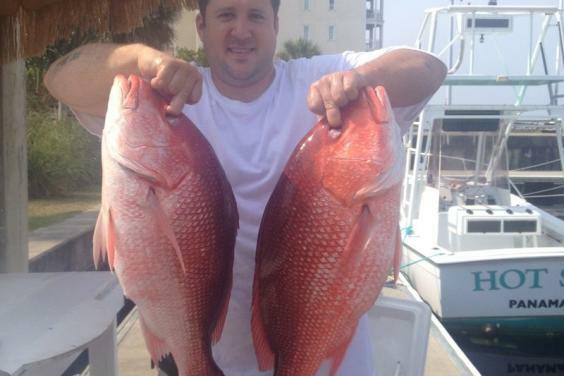 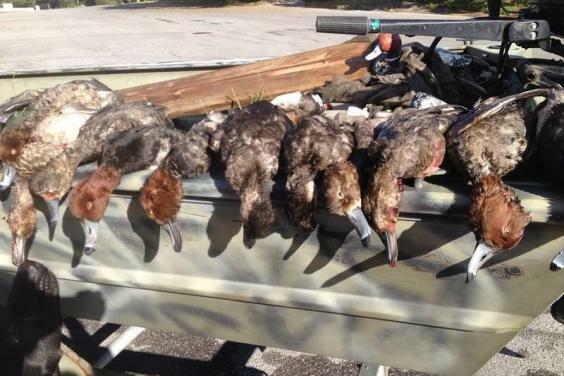 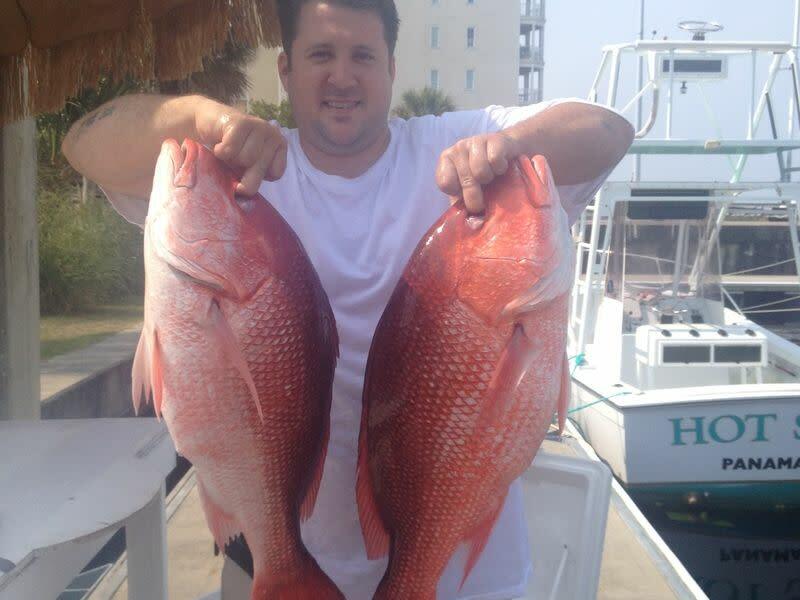 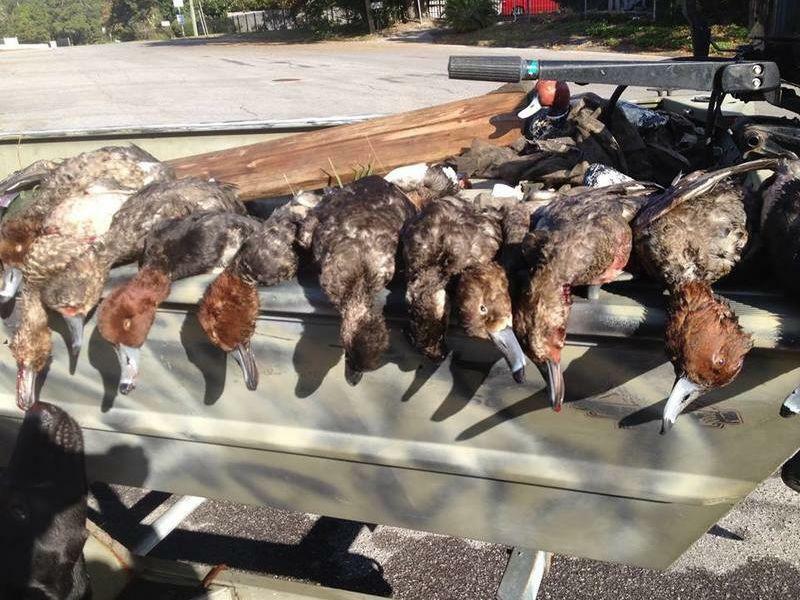 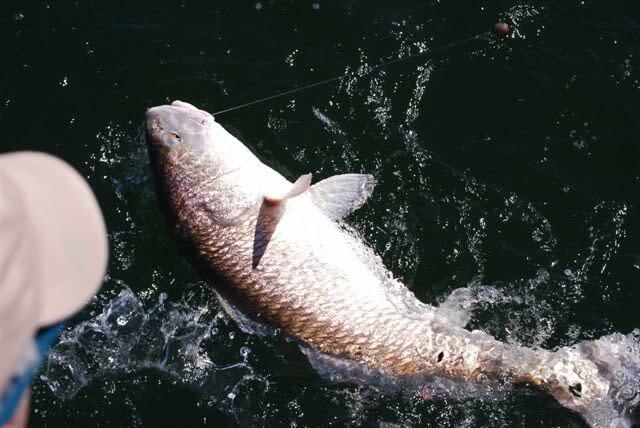 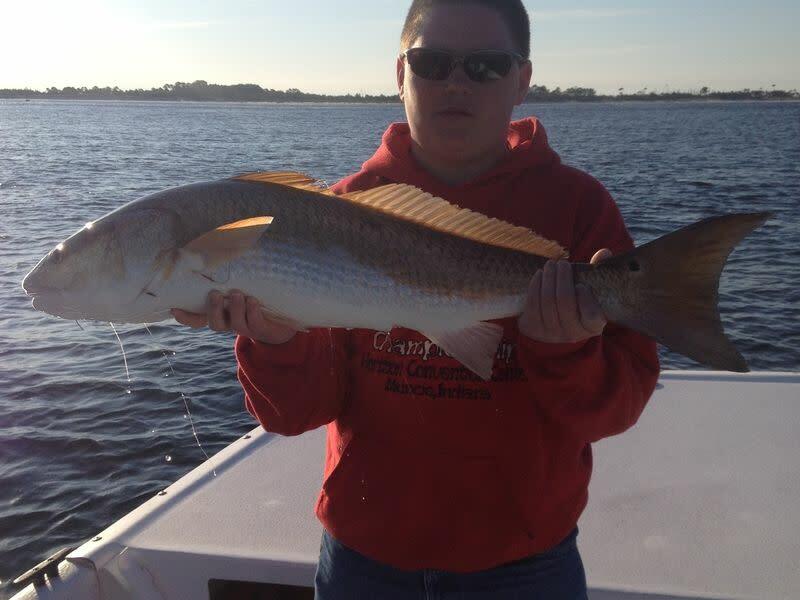 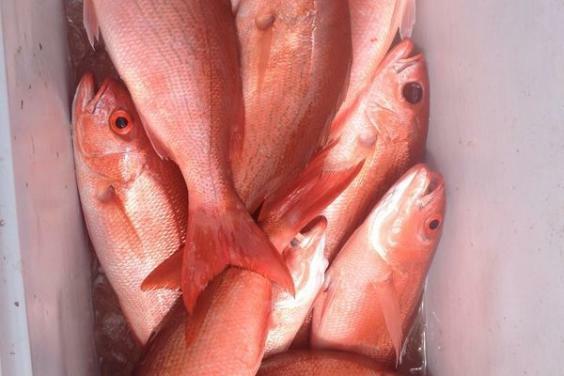 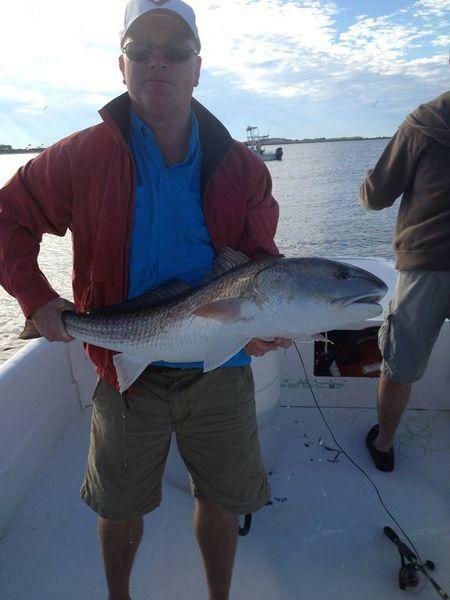 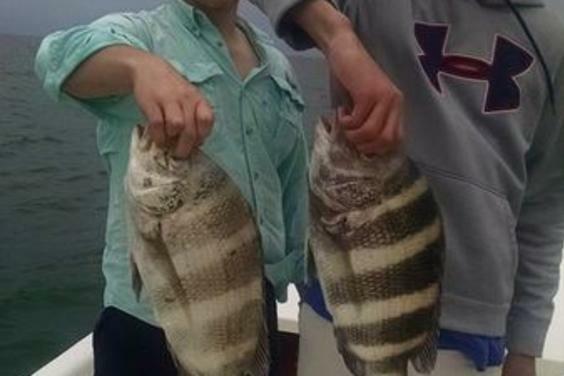 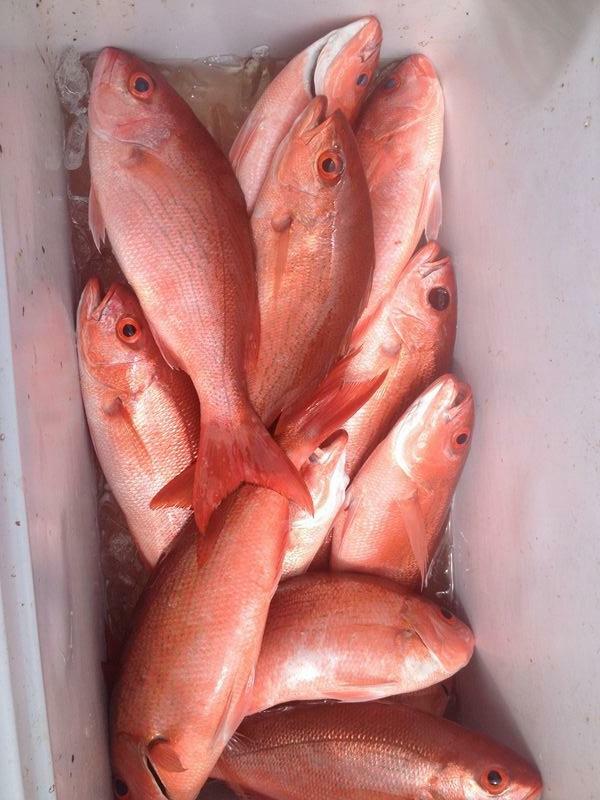 Captain James Pic has been fishing the Panama City, Florida area for over 30 years. 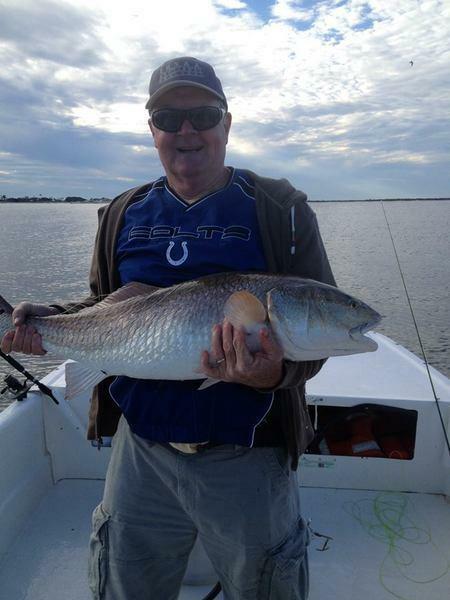 Captain JP, as he is known in the community, is a fly fishing and light tackle specialist. 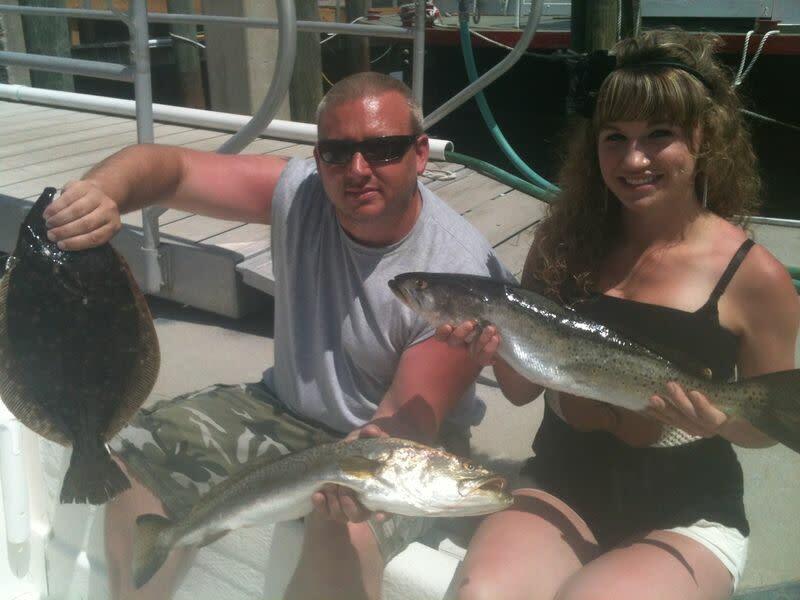 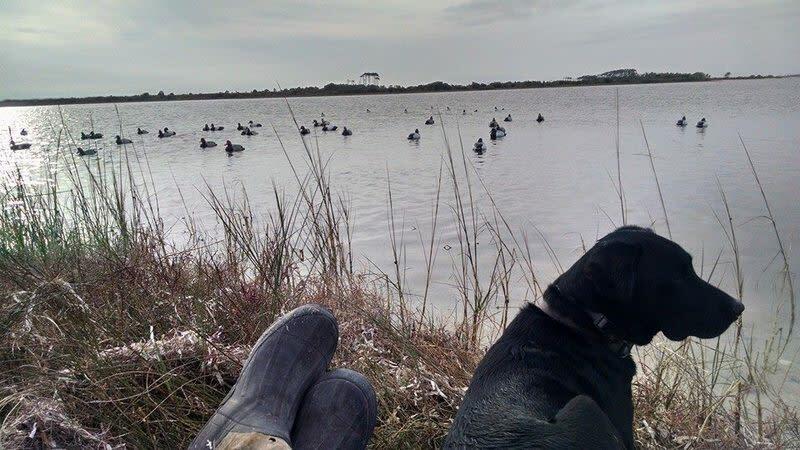 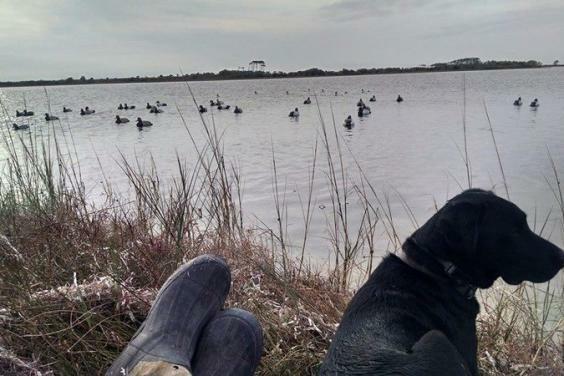 When you come to visit you want to spend time with a captain that will take you where the fish live. 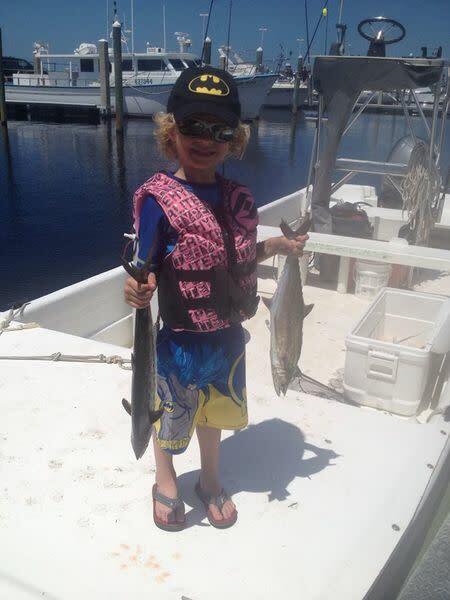 JP not only knows where they live, he has their zip code! 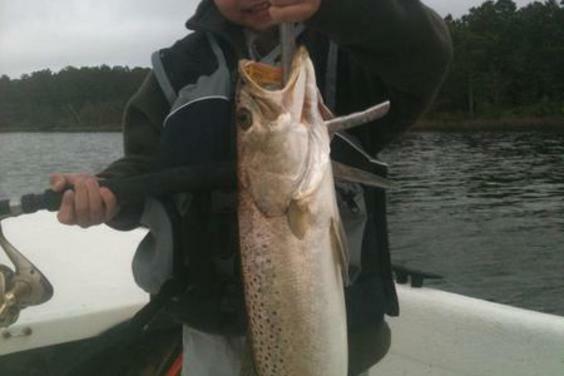 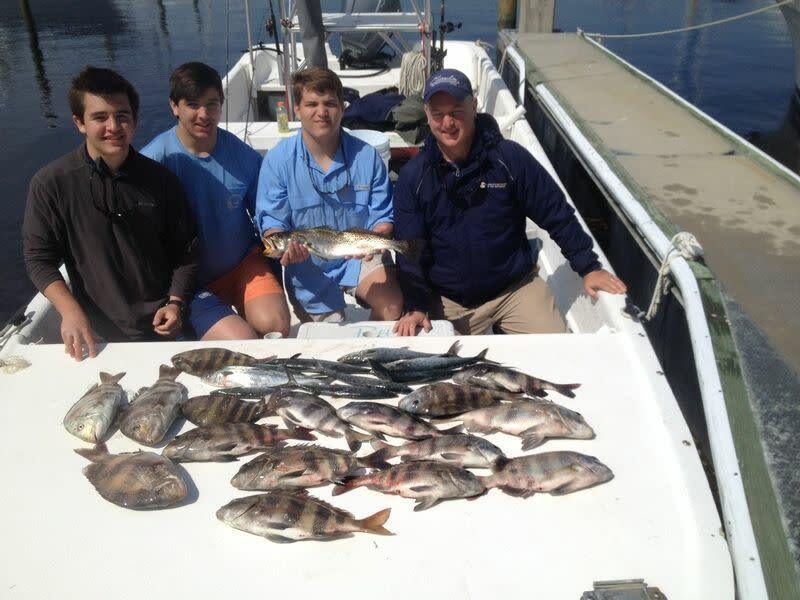 Fly fishing in Panama City can be a wonderful experience. 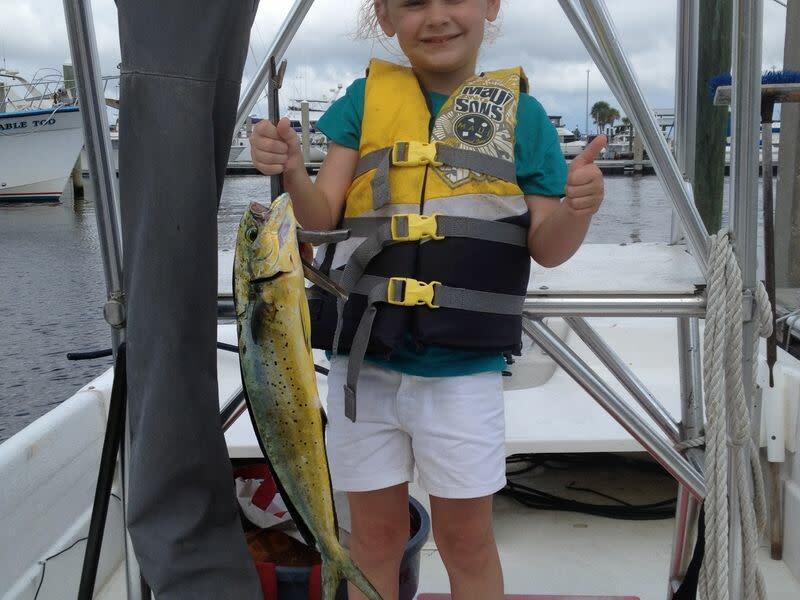 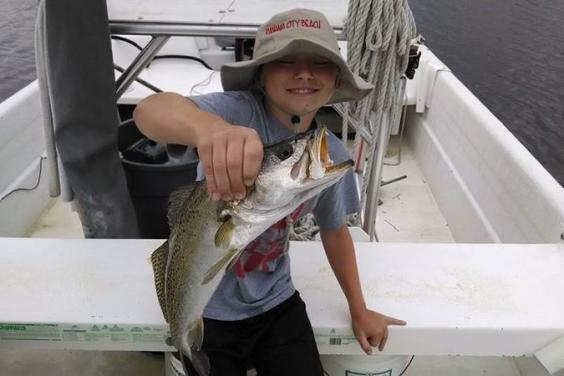 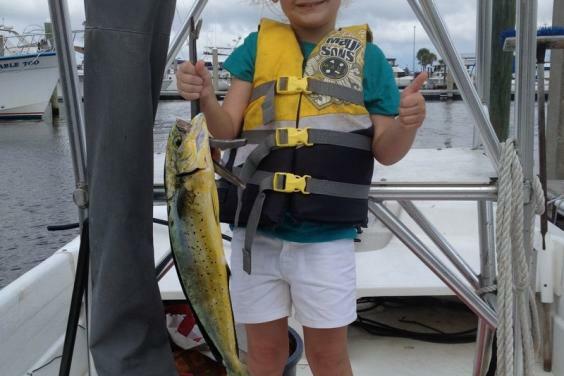 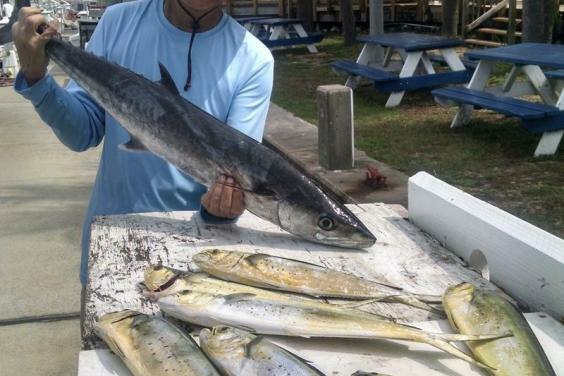 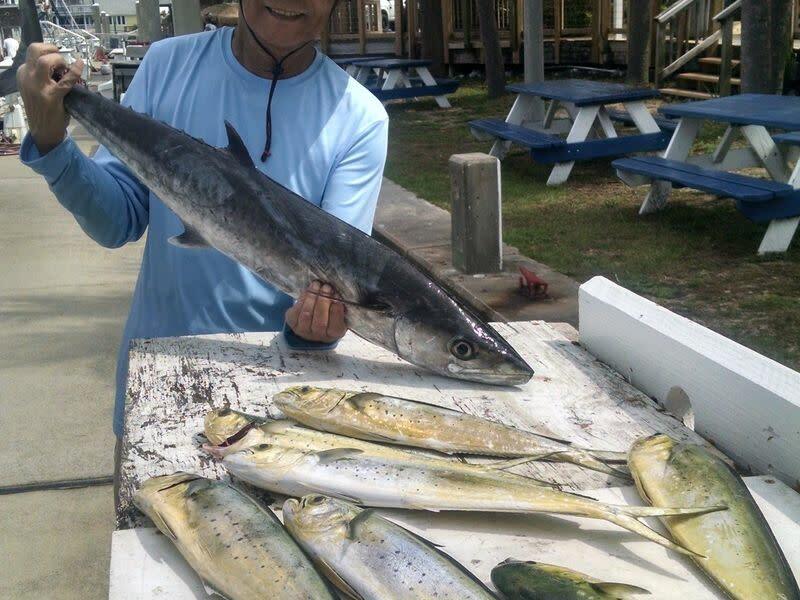 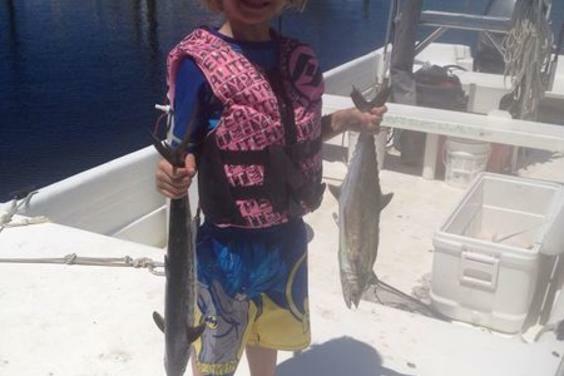 Whether you fly fish offshore for bonito, king mackerel, spanish mackerel, cobia, and pompano, or if you decide to go fly fishing in the bays for ladyfish, bluefish, jack crevalle, speckled trout and redfish, Captain JP knows where and how to fish. 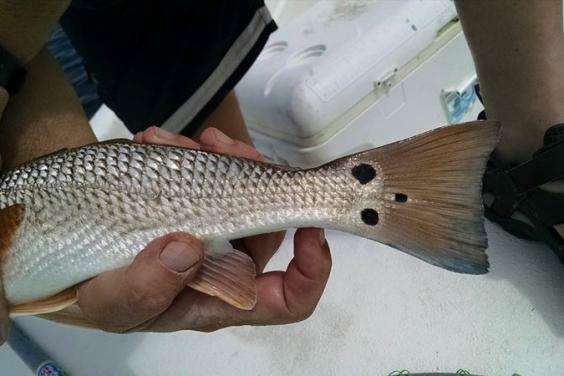 If you're not big on fly fishing, you can spend the day throwing plugs like Mirror Lures and Rebels for trout and redfish. 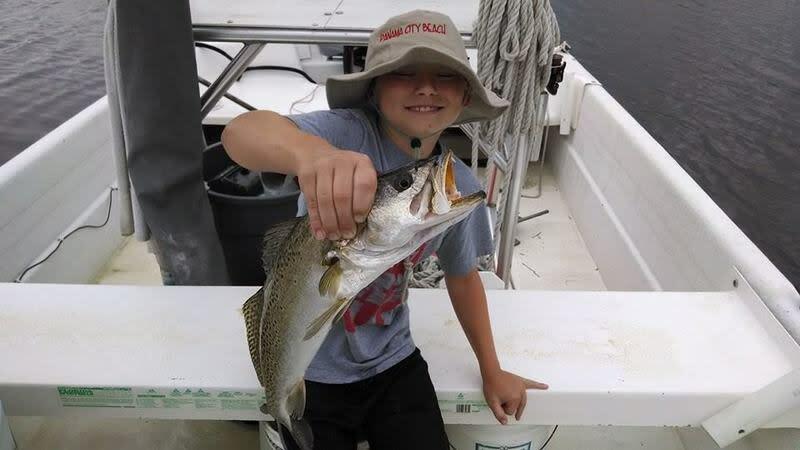 Captain JP is not immune to throwing a cast net and catching some live bait, as fishing live bait can be quite exciting. 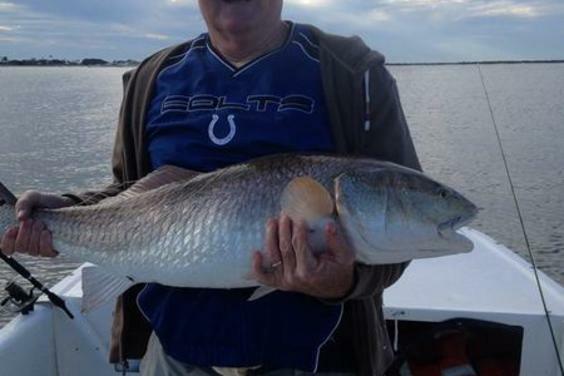 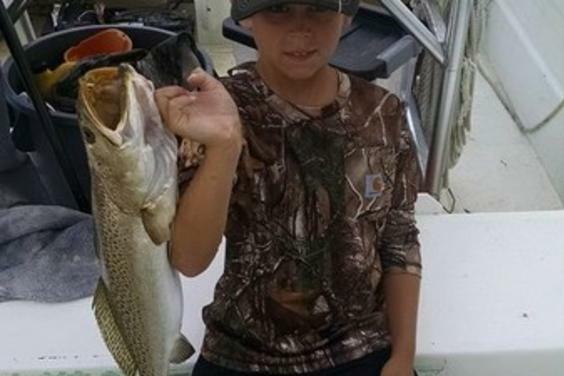 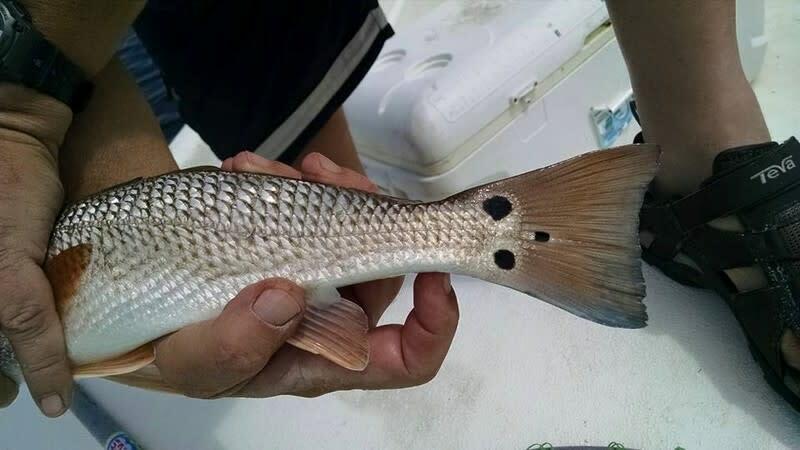 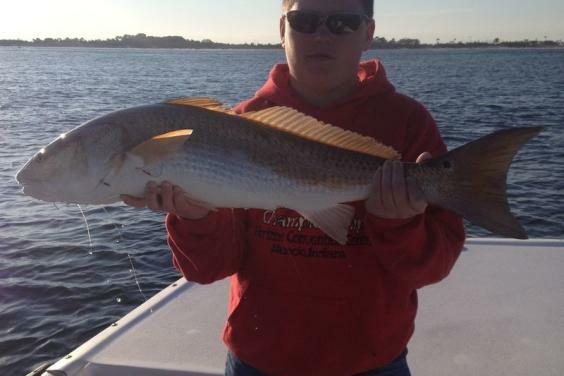 Whether you want to fish the flats for trout and redfish, or the deep holes for flounder, this is Florida fishing at its best. 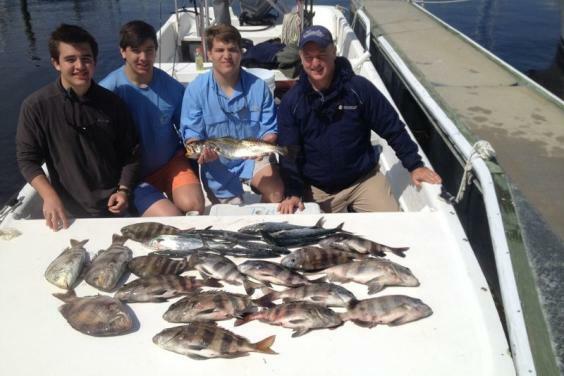 From your fishing license to quality Orvis Fly Fishing equipment and Penn Spinning gear, Captain JP has all of the equipment you will ever need. 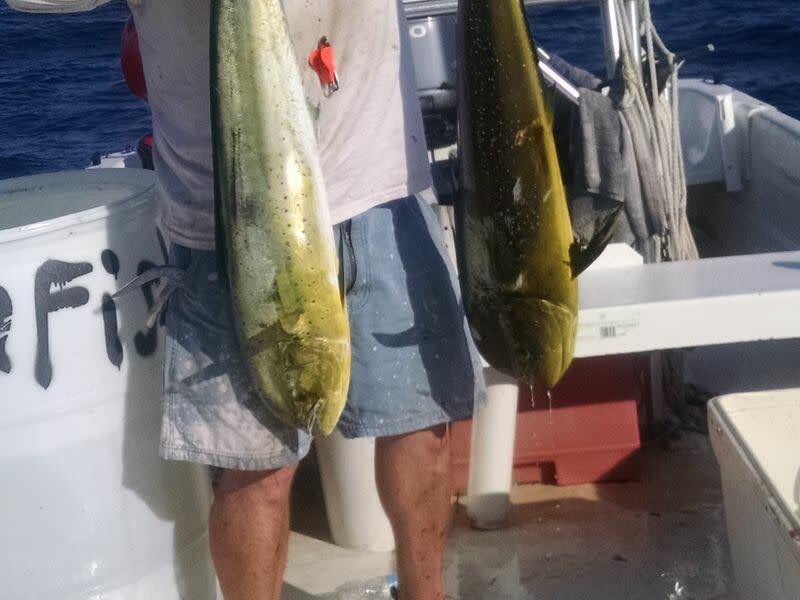 Captain James Pic, Fishing Guide with satisfied clients.